Satomi Kurogane is home from the hospital, and starting to feel better. Due to her doctor’s advice, the current tour is cancelled. 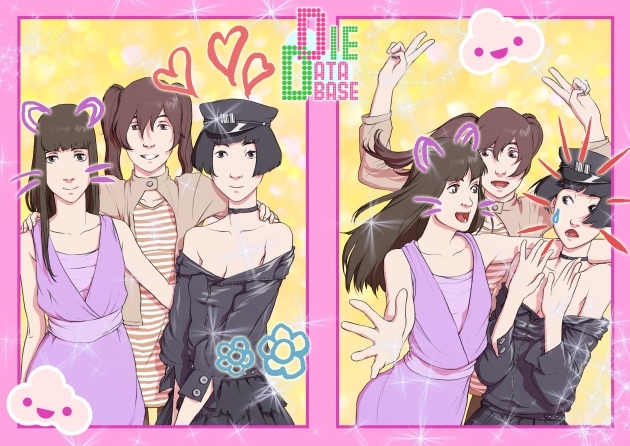 The members of Die Database sincerely apologize for this. The tour will be rescheduled later in 2011. Fan Cloud members who already registered for tickets will automatically receive new invitations.